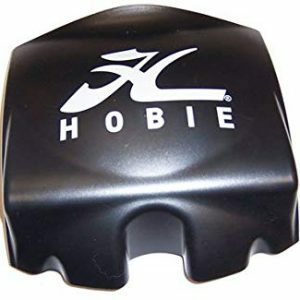 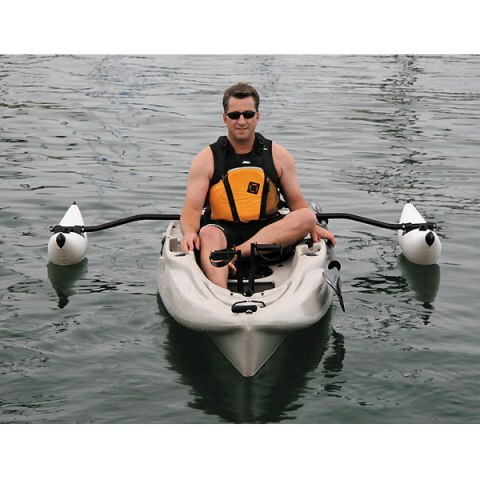 View cart “Hobie Mirage Seat Pad – Inflatable” has been added to your cart. 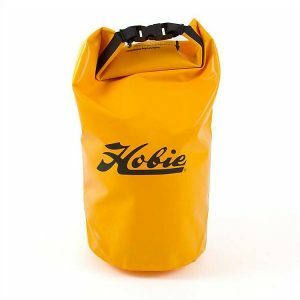 You can now take your pet with you safely and in Hobie Style! 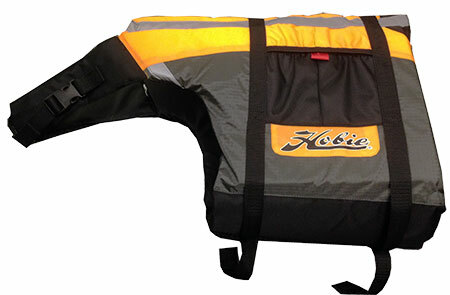 Dog (and cat?) 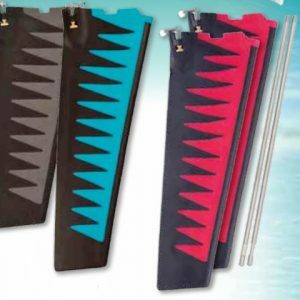 PFDs have arrived! 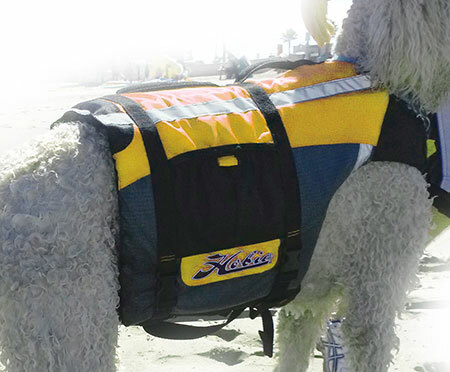 Adjustable fit, leash attachment, side pockets, grab handles and soft foam undercarriage support.